If you’ve been widowed for some time you may find yourself considering the possibility of dating again. This is a bold move and if you would prefer to meet other bereaved singles, joining a niche-dating site specifically for widows or widowers, could be the way to go. Your dating profile is very important: ‘your shop window’, if you like. 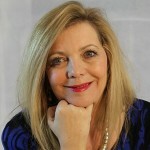 Creating a profile should be taken seriously and needs the very best you can give in order to capture the eye and interest of potential matches. A poor self-image can make us self-conscious and withdrawn and this is not something you would want to reflect on your dating profile. Taking stock of how others see us can be an important step towards making the best of our appearance. Losing a partner can make us dwell more on our inner-selves rather than how we look, and feeling lost and disconnected can quickly reflect in our facial expression and posture. You may not be aware of these changes, but others will be. As a widow seeking to start dating again, putting your best foot forward is important and having a regular fitness regime is central to achieving this. Once you’ve established your regime you should be fitter, look better and feel more confident about what you have to offer. Yoga is a wonderful way of keeping fit. It’s very gentle and something you can build upon. Muscles can be strengthened and toned, improving flexibility. Yoga can help maintain a balanced metabolism and improve cardio and circulatory health. The benefits of yoga are amazing, and suitable for anyone of any age. Running can be extremely helpful if your interests lie in team sports. Circuit training is both aerobic and anaerobic and targets strength building. Using a treadmill at home or at the gym can also provide cardio exercise as well as muscle toning. Power walking is a great way to gain strength and momentum. It’s also highly beneficial for those of us with sporting interests that are slightly less demanding. Aqua Aerobics is a superb exercise for anyone suffering from arthritic joints – and this can affect the young and the not so young. Water takes away the strain of bending and stretching, but affords the similar advantageous results as more physically challenging exercise on dry land. Tai Chi offers great scope for improving posture and balance and can help to reduce the risk of falling over. It’s also an excellent toning exercise and for building strength. Pilates conditions the whole body, and will also help to improve your balance. It’s good for honing muscle tone and improving the strength you‘ll need to participate in more athletic sports activities. Many professional sports teams and elite athletes use Pilates as an aid to fitness training. Dancing is superb for those of us who struggle to find the time for a regular fitness regime. Whether it’s rhythmic movement whilst you’re listening to music and waiting for the kettle to boil, or structured classes, dancing is a great way to get fit and stay mentally sharp. Seated Exercise for those less able and needing a more gentle form of exercise is no less worthy than those mentioned above. You can find such exercises recommended online and discover that any exercise is better than no exercise at all. Looking closely at what we eat is something we should all do as a matter of course. Cutting down on fats and carbohydrates and eating plenty of fruit and vegetables is important. Drinking plenty of water throughout the day is an absolute pre-requisite, not only for our good health, but for our looks, as well. This being said, there is enough information in the media for all of us to know what we should and should not be consuming to maintain a healthy body. It’s easy to fall into the trap of neglecting your diet after losing a partner. Comfort eating when you’re feeling low is OK once in a while, but relying on sugary foods and drinks to lift your spirits on a regular basis is definitely not recommended. The benefits of exercise and sensible eating are far reaching, and whether or not you’re seeking to impress someone with a striking dating profile, the positive aspects, both mentally and physically, are vital in order to get the best out of your life. While you work towards achieving a healthy body, you can look at more immediate ways of feeling better about yourself. A change of hairstyle, or something new to wear can give you a huge boost. Don’t be left behind because you can’t be bothered. Looking your best should be a daily standard at work or play and the sooner you get flexing those muscles, friendship and romance could follow. 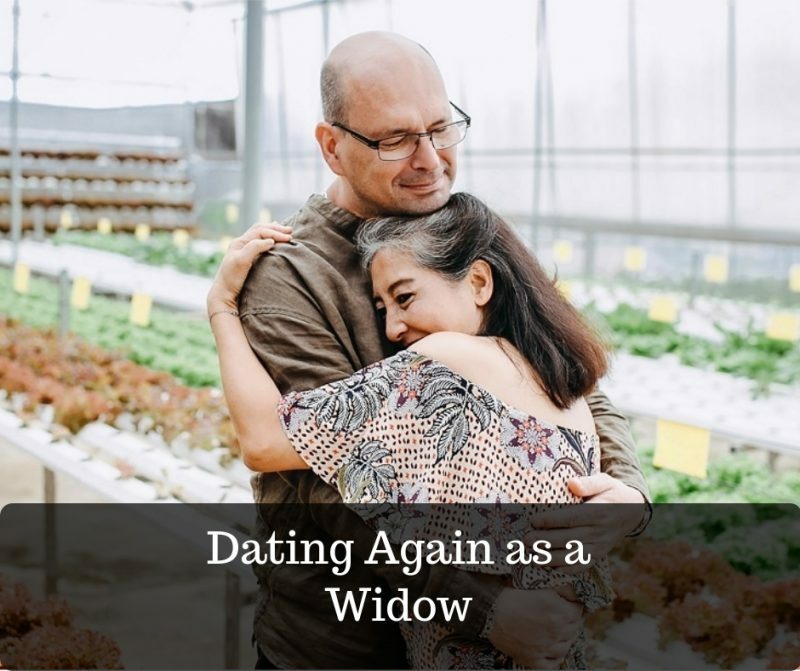 Dating again as a widow comes with its own criteria, with a strong emphasis on ensuring you are feeling confident and ready for this next stage of your life. Meeting other widows and widowers allows you to reclaim some of the social life you may have enjoyed before your partner’s bereavement. Connecting with others who can relate to your circumstances will make for a smoother transition to the next phase of your life. Is it time for a body audit now if we want to live happily and healthily later in life?